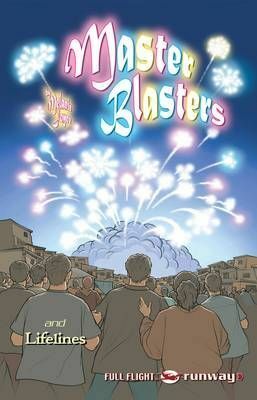 Includes 2 stories by Melanie Joyce: MASTER BLASTERS. Malika lives in Pakistan with her Mum. She is getting ready for Diwali. Everything is going to plan until Imran gets involved! LIFELINERS: How will Rosie find life living in a house of bricks when she has lived in a trailer all her life?